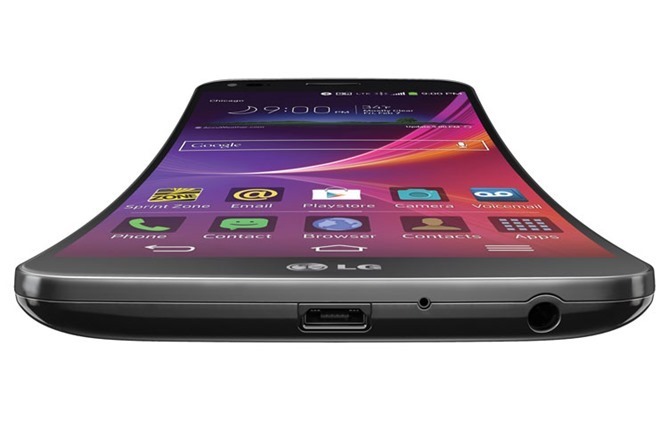 Believe it or not, there are some people who bought the G Flex on Sprint for $300 on-contract. Those people will finally have something to be happy about today with the news that Sprint is rolling out KitKat to the curvy device starting today (4/28). The update (version LS995ZV6) is rolling out in batches, so mashing the update button repeatedly won't do any good. It will probably be a small wave at first to watch for errors, but everyone should have seen the update by May 7th. 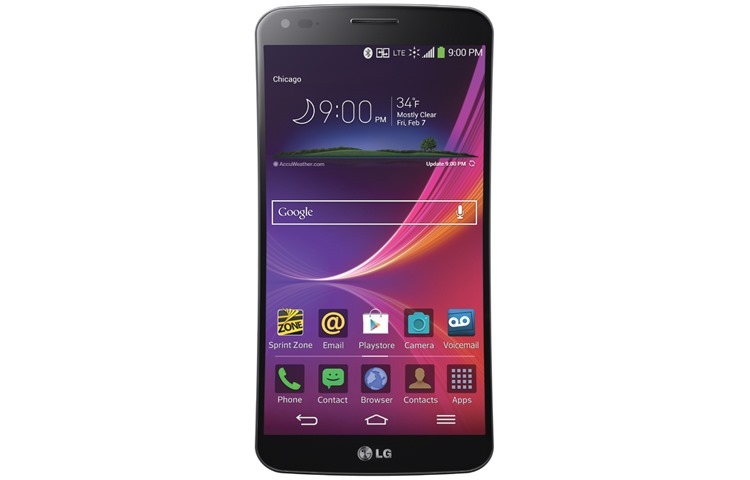 Sprint's LG G Flex Will Start Receiving KitKat Update Today (4/28) was written by the awesome team at Android Police.